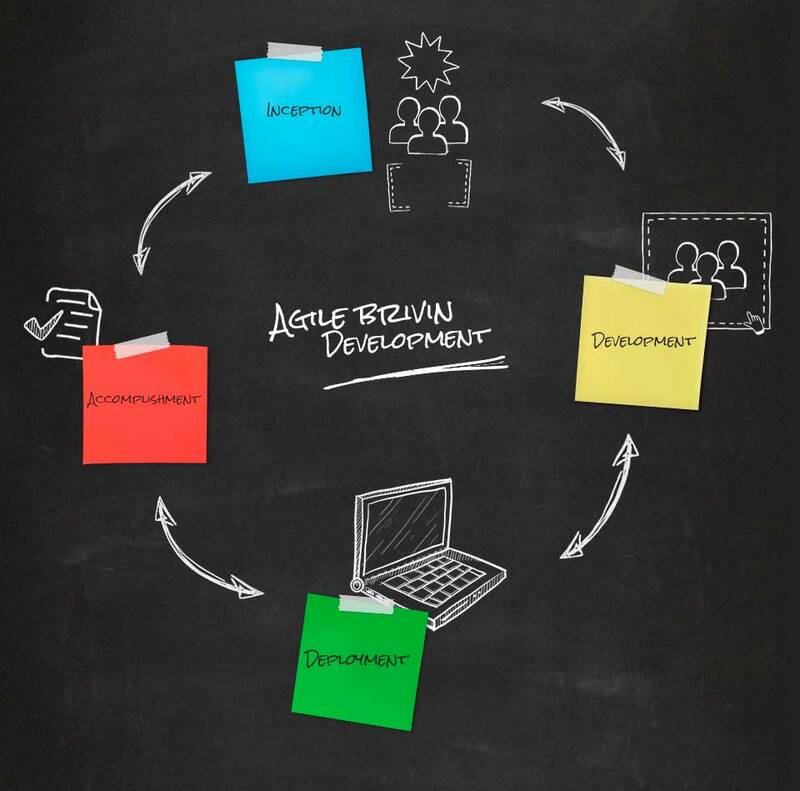 Agile methodology provides opportunities to assess the direction of a project throughout the development lifecycle. Through an iterative planning and feedbacks, it helps our team to easily adapt to changing requirements during the development process. The result is a faster delivery that matches the business and customer needs. Brivin's web development team is distributed around the world. We believe in the talent of each of our developers and we strive to keep it all aligned within a single collaborative environment, in order to take maximum advantage of the knowledge and technique of each member.